The National Maritime Museum and National Museums Northern Ireland claim the bidding process in the sale of more than 5500 artefacts from the wreck of the doomed Titanic prevented them from submitting a formal offer. 'RMS Titanic' departing Southampton on April 10, 1912. The artefacts were to be auctioned following the bankruptcy of owner Premier Exhibitions. However, US bankruptcy judge Paul Glenn in Florida cancelled the proposed auction as it had not received a formal bid from the museum consortium and instead recommended a bid from a group of hedge funds, led by Premier Exhibitions chief executive Daoping Bao. The museums said they were not able to bid as national museums, funded by government sources and private donations, as they cannot provide “non-refundable good faith deposits” which was one of the requirements of the auction. Judge Glenn will decide on October 18 whether to approve the hedge funds’ bid. A federal judge in Virginia, who oversees salvage activities at the wreck, must also approve any sale. Atlanta-based Premier Exhibitions sought bankruptcy protection in 2016 and agreed to sell the items in a bid to pay off its creditors. However, the process is complex because of the law governing the objects. Remains from the 1912 shipwreck were brought up from the deep in several expeditions in 1987, in the early 1990s and early 2000s. The first artefacts found in the 1987 search – around 2000 objects – are the subject of these bankruptcy court proceedings in Florida. The other artefacts are controlled under another US court order. 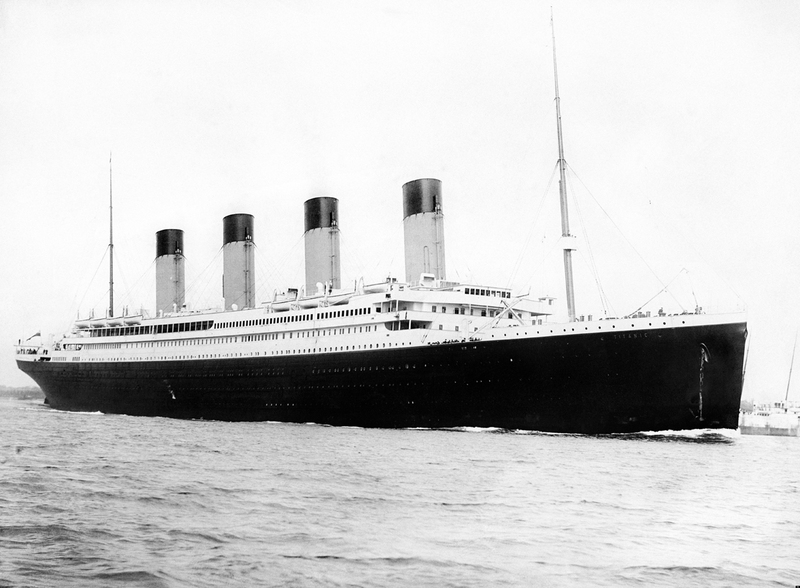 Premier, which organizes Titanic displays around the world, owned the salvage rights for the 107-year-old wreck. These rights will be acquired by the new owner of the artefacts as part of the deal. The wreck was discovered in 1985. It is split in two and is gradually disintegrating. There are concerns about whether the collection could eventually be broken up. Sarah Verano, an associate in the private client and tax team of Withers, said: “From a cultural perspective, however, we note that the maintenance of the collection as a whole would have been meaningful only if the buyer intends to display the collection publicly.